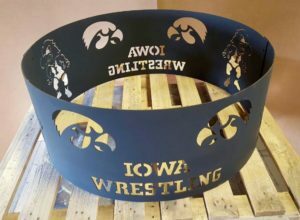 Perfect for a workshop or garage! 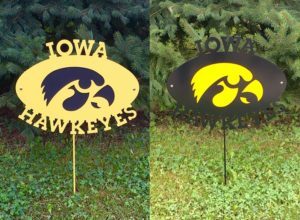 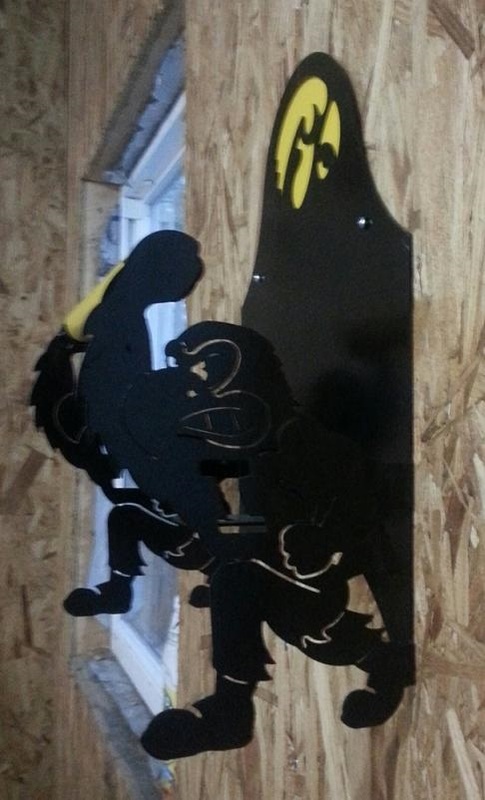 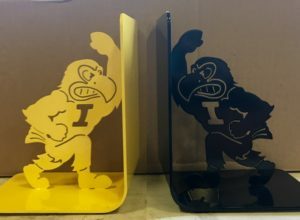 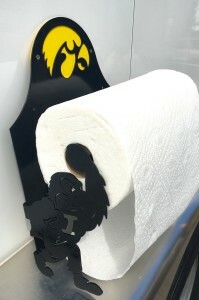 Show off your Hawkeye Pride with this Hawkeye wall-mount paper towel holder. 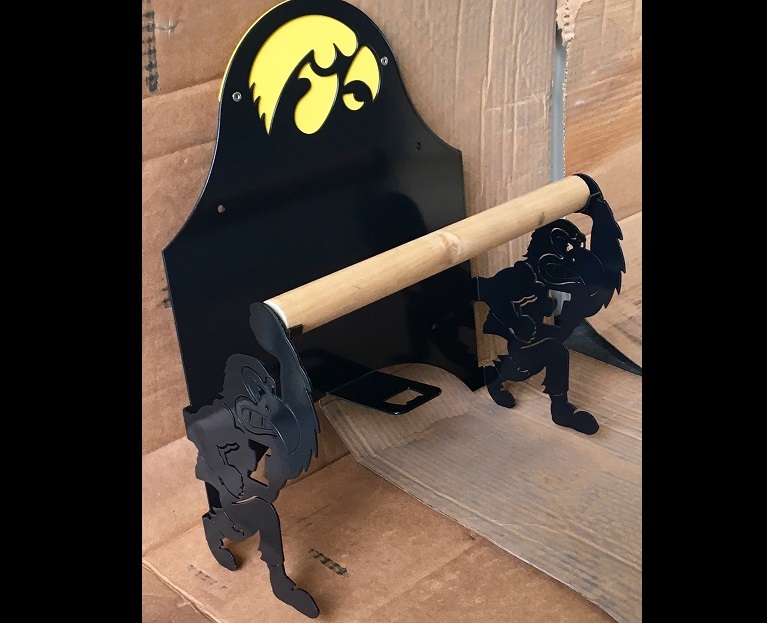 Powder coated in black with a Hawkeye Gold backer. 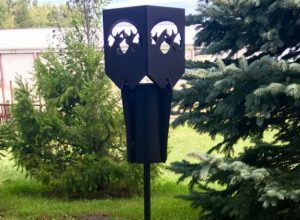 Includes four holes for wall mounting (hardware not included). 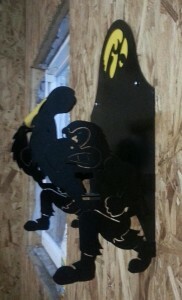 Perfect for a workshop or garage.